Today I am looking forward to chatting about famous TV dog Wishbone. When I asked friends on Facebook for famous dogs, several people said Wishbone. This cute TV dog is new to me (because I wasn't born when his show was on!) 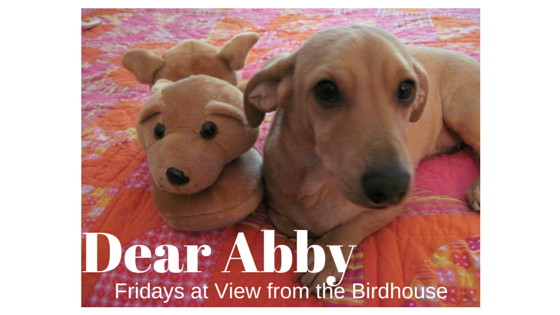 and also to my Momma (who was a child quite a while before Wishbone aired on PBS). Wishbone was a PBS series that aired from 1995 - 1998. It starred a lovable Jack Russell named Wishbone and his person, Joe. Wishbone loves books and dreams about appearing in stories from classic literature. As well as a TV series, there was a popular series of books starring Wishbone. To give you an idea of what the show storylines were like, there were books featured by William Shakespeare, Charles Dickens, Jane Austen, Mark Twain, Washington Irving, and more. 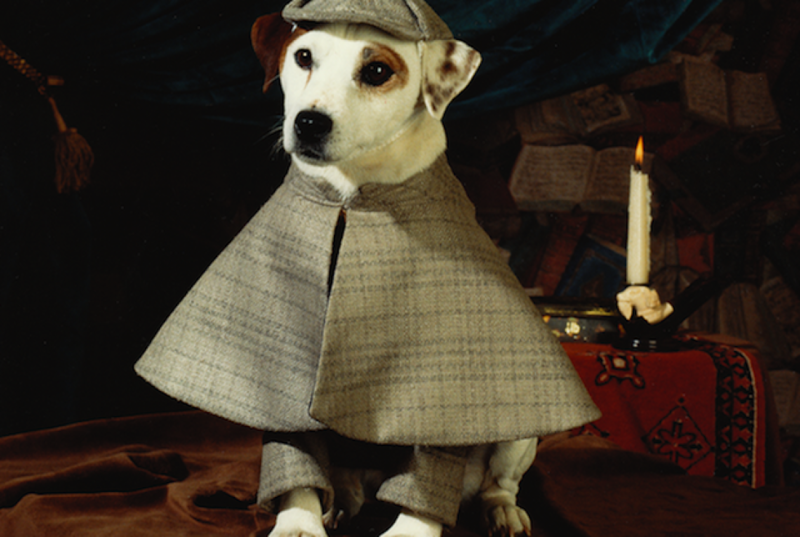 Wishbone also played Sherlock Holmes by Arthur Conan Doyle in more than one episode. The series was created by a Jack Russell fan named Rick Duffield. His own dog inspired the Wishbone character. Wishbone was played by a handsome Jack Russell dog named Soccer. I have to add that I am partial to Jack Russells as I am a Doxie-Jack or Jackshund (Dachshund - Jack Russell mix)! Soccer lived from 1988 - 2001. He was from Texas and lived with his person and trainer, Jackie Martin Kaplan. Soccer got the part because he did an impressive backflip in his audition. 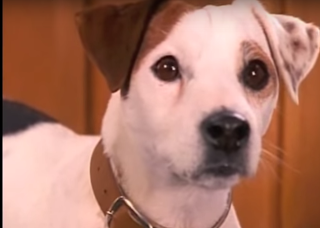 When Soccer wasn't available, there were four other Jack Russells who sometimes appeared as Wishbone. Phoebe, Slugger, and Shiner did stunts, and Bear did publicity stills. Here is a short video showing the opening to the Wishbone show in the 1990's. 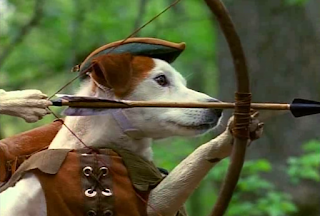 Have you seen Wishbone, and do you have any memories of this show? I would love to hear from you in the comments. I LOVED watching Wishbone when I was little! As soon as I started reading, it took me right back! Ah I loved watching PBS after school as a kid. Oh my gosh! I LOVEEEEEE Wishbone! He was such a cute little guy and it was an adorable show! I love the Robin Hood one! I totally forgot about wishbone! Wow that takes me back! I used to love it! I definitely remember buying the kids Wishbone books. I'm pretty sure they liked the TV show too! I had forgotten about Wishbone!!! I have to show this to my kids they would love it! I was a tween when Wishbone was on TV. Can you believe that I never watched a single episode? I do know who Wishbone is though! I so remember watching this when I was little. My baby sister loved everything about it too! I've never seen this show, I bet it was cute! I'm partial to Jack Russel Terriers too. I don't have any memories of this show but I did watch reruns of Lassie and Benji when I was a kid. I really loved both of these famous dogs. Thanks for visiting! I am glad several of you have happy memories of Wishbone.